Brand awareness: Two ways to measure brand awareness are the number of pieces of content produced and impressions. 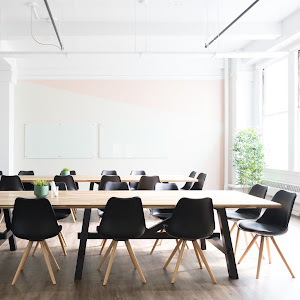 Lead generation: Offering an opt-in inclusion for a newsletter or conversions (such as registering for a price quote) are quantifiable ways to gauge lead generation. Direct sales: Unique discount codes (as in the example below) can help you track sales from your influencer marketing campaign. Brand lift: Brand lift takes brand awareness a step further and refers to a measurable increase in your social media or website presence. Measurements of brand lift include social media following and specific conversions such as website traffic. Remember, measuring ROI only works if you choose the measurement tactic before launching your influencer campaign. Once you’ve identified your end goal, make sure you have the proper assets in place for your influencer campaign. 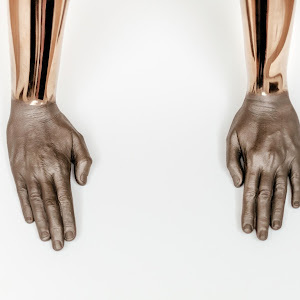 Design a campaign and seed influencers with the necessary assets to make the goal measurable. 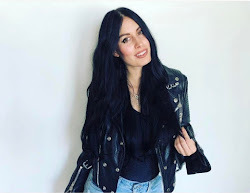 Direct sales: If you sell products online and want to measure ROI of your influencer campaign by direct sales, give influencers a unique code to give to their audience that they can use at checkout for a percentage off their purchase. A good amount is 15%-20% off. 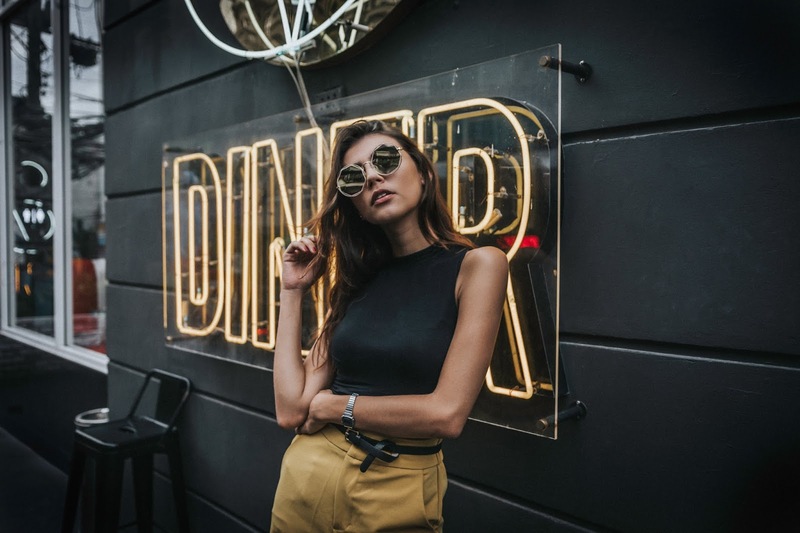 Make sure the influencer has experience using your brand’s product or service, and let them know you’ll be giving them a discount code before the campaign launches. They can then quote you an appropriate rate and write their post accordingly. 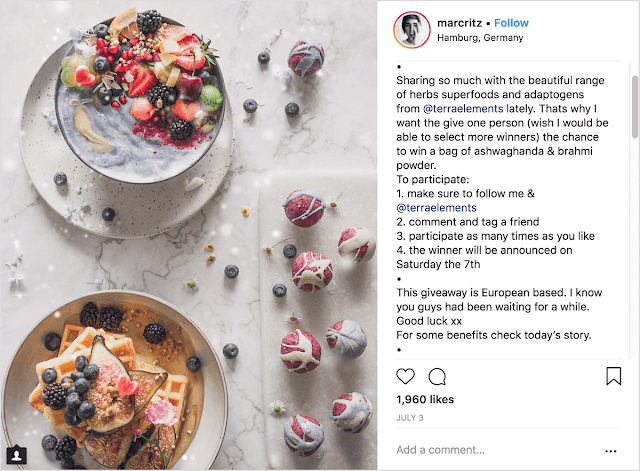 Impressions: To create maximum exposure, ask influencers to share their review of your product on their blog (if they have one), as well as their social channels. 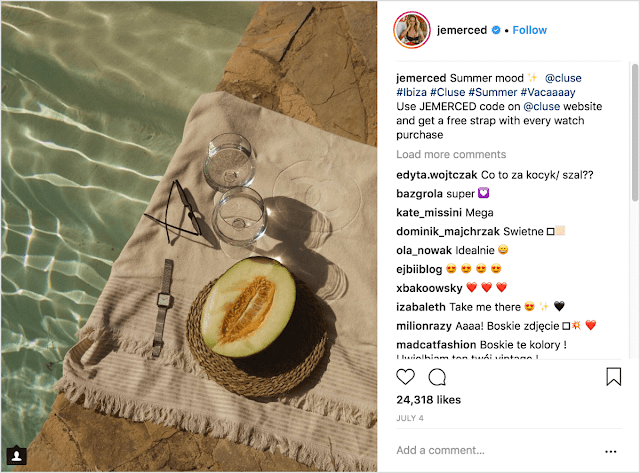 Conversions: If you’re trying to generate leads via your influencer marketing campaign, make sure you have a juicy piece of content that influencers can share with their audience. Also, be transparent with influencers that you’ll be measuring the success of your campaign based on a certain conversion you’re asking them to link to. Number of pieces of content produced: If you want influencers to produce content for a certain channel, supply high-quality visual and content assets that they can use (i.e., pictures of your brand’s product). Also, ask influencers to post across all of their channels to maximize the types of content that your brand receives. Before launching your campaign, it’s a good idea to assign a value to each piece of content you’ll be receiving. You can then factor that into the ROI you attribute to your overall campaign. 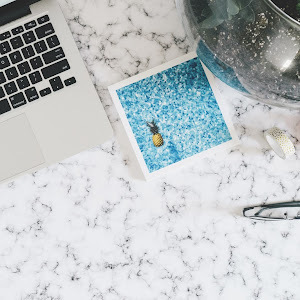 Sign-ups: You want to make sure influencers understand that you’re trying to push a certain piece of content or increase subscribers to a newsletter. Knowing this, they can skillfully write a post that steers their audience to help you achieve your goals. 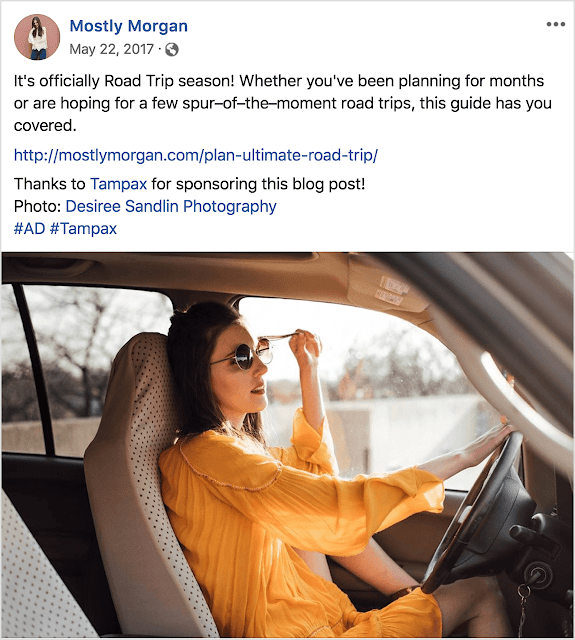 This will change the direction of a post, so it’s crucial to be upfront with influencers about it from the very beginning. Social media following: As with sign-ups, a goal of increasing your social media following will ultimately inform the direction of an influencer’s post. You can have the influencer include a call to action (CTA) in their content for readers to follow your brand on various social channels. Also running a contest or giveaway on social media is a fun way to lead an influencer’s audience to your social channels. Direct sales: Measuring direct sales is easy if you sell products online. 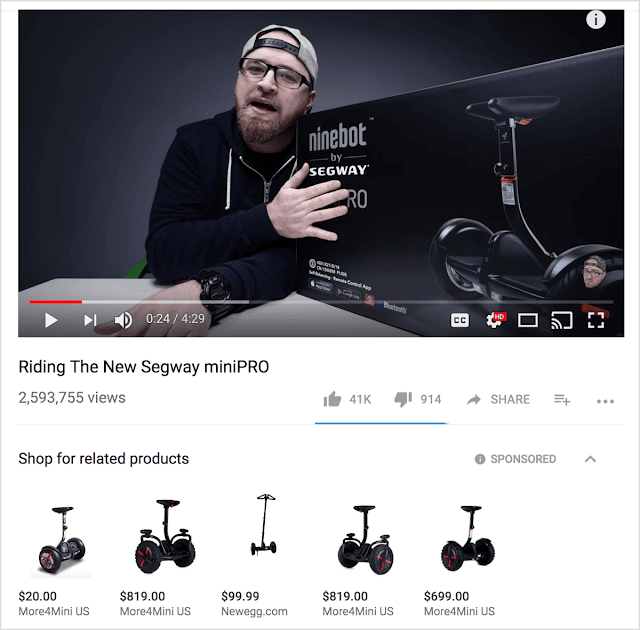 To determine what you earned for every dollar spent, calculate the amount of sales you earned from your influencer’s unique discount code and divide it by the dollars you spent on the campaign. Or subtract the amount you spent from what you earned to determine what you earned from your campaign. Impressions: Impressions is the number of people who saw your influencer’s blog or social post. Brands typically look at actual impressions or potential impressions. Actual impressions are determined by the actual number of people who saw the post that the influencer produced. To determine this figure, calculate the influencer’s social following and/or monthly unique visits to their blog each month. For instance, if your brand earns a blog post and it was shared on Facebook 10 times, multiply the shares (10) by the average number of followers per user on Facebook (338). Also add the influencer’s following to that figure. If the influencer in this example had a total reach on Facebook of 5,000, your post had 8,338 potential impressions. To translate impression calculations to ROI, businesses tend to use a numerical value of what they deem an impression is worth. 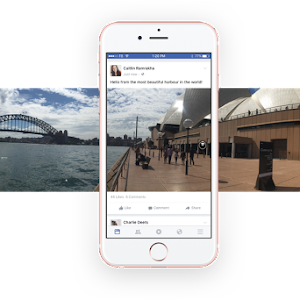 This can be different for each social channel. A B2B brand would put more weight on LinkedIn than Pinterest, while certain B2C brands may value Facebook more than Twitter. The average impression is worth $0.012 and can be increased or decreased per channel. To put a numeric value on impressions, simply use the equation above and multiply your actual impressions and/or potential impressions by $0.012 and, voilà! You have your ROI. Conversions: Conversions may overlap with a few other areas of influencer marketing campaign goals or measurements. To measure conversions, focus on actions a reader takes after viewing a social media or blog post. These actions might be downloads, purchases, or certain website pages visited. There is no industry standard for conversions, so you might consider something like the percentage of website visitors who convert into buyers. To estimate how many of these unique visitors purchased from your brand, look at the number of website visitors brought in by following a link through an influencer’s blog post. Also factor in the average amount a consumer spends per purchase. 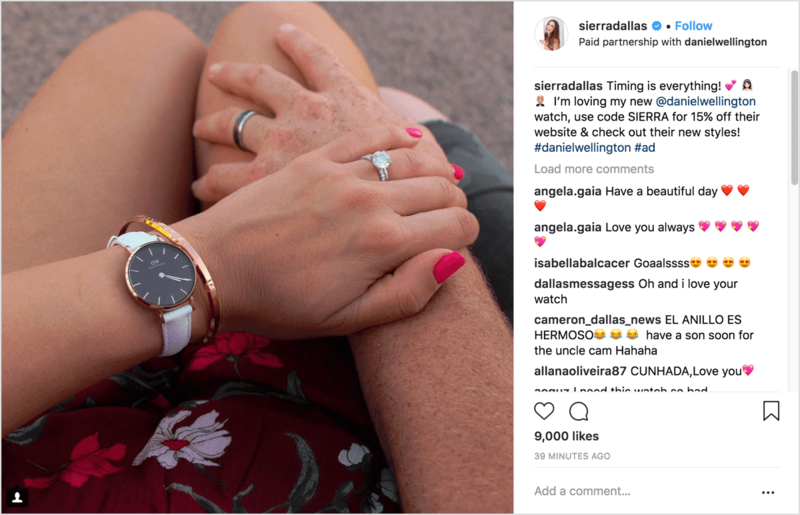 Number of pieces of content produced: When it comes to measuring how much a piece of media is worth, consider how valuable and versatile all influencer content can be. These words and images can be used on websites as testimonials, across social media, and in a variety of marketing materials. These pieces of media can also convert readers into leads or direct buyers to an online store. There is no industry standard for measuring a piece of influencer-produced media, so it’s helpful to look at sales and ROI from a past campaign. Next, divide the number of pieces of media produced for the total campaign by sales, and assign a value to each piece of media. Keep in mind that you’re basing this metric on past methods of measuring ROI, so it may not be a great measurement tactic if you’re running your first influencer marketing campaign. However, it does give you a reference point. Sign-ups: Sign-ups are often intertwined with conversions and can be measured in much the same way. 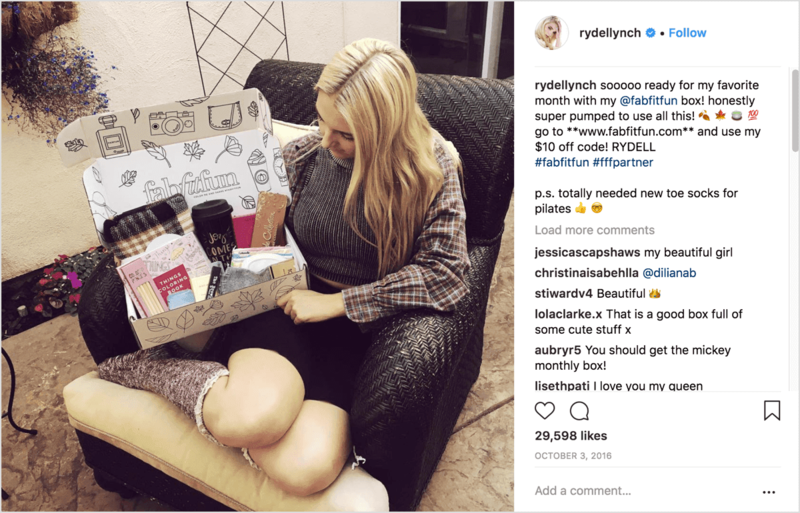 Sign-ups generated from a single piece of influencer content can give you great metrics, especially if you don’t sell products online. You can include a lead capture form to download a piece of content or sign up for a newsletter, which is a great way to build your email list. 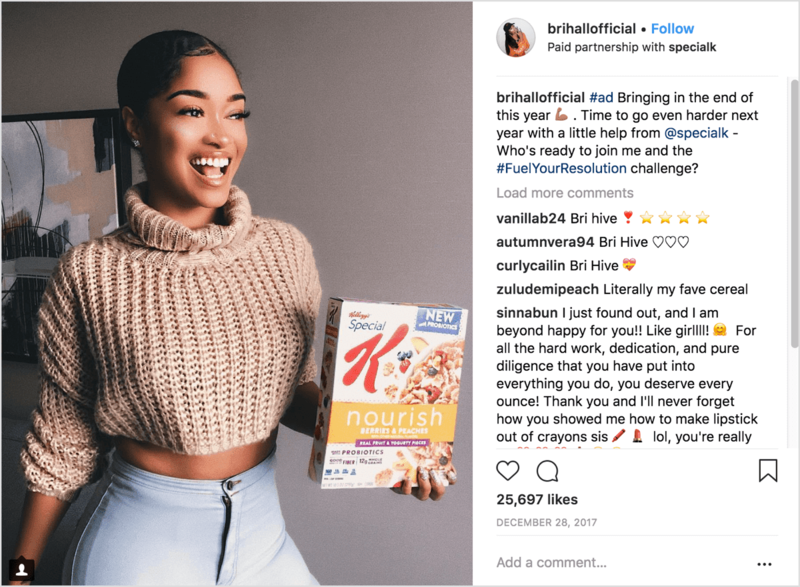 Social media following: Some brands employ influencers to help them build their social media presence. You can designate a numerical value for each new follower to attribute a dollar amount to the new eyeballs on your brand.